In addition to natural hazards, such as harsh weather, soil movement or change of ground water level, engineering structures, such as buildings, dams, tunnels and bridges can always be affected by movement caused by excavation, heavy construction and piling placement. The MS Series provides superior measuring precision and is equipped with environmental protection and functions necessary in monitoring applications, allowing it to be utilized in a high-precision monitoring solution. 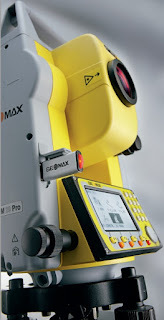 The MS05 AXII, when using reflective sheet targets, can achieve sub-millimeter accuracy allowing for measuring the shape and alignment of large-scale structures such as plants and bridges, as well as precise measurements of ships, railroad cars, and airplanes. The MS Series offers high-precision angle accuracy (MS05 AXII: 0.5”, MS1 AXII: 1”) which can be used for a wide range of precise measurements. Equipped with an automatic tracking system, the high-precision robotic measuring station can be configured with a remote control system. 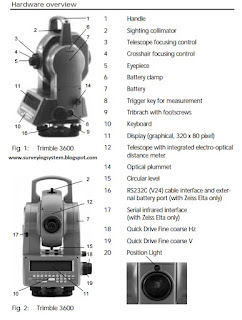 Incorporating an advanced auto-pointing algorithm*, optimized for monitoring applications, it automatically sights the prism closest to the telescope center regardless of the distance from the instrument. This works even if multiple prisms or other reflective objects are in the field of view, dramatically enhances the reliability in periodic monitoring of predetermined prism locations. The MS Series automatically searches within the predetermined area to quickly measure the reflectors as initial positions for subsequent routine measurements. 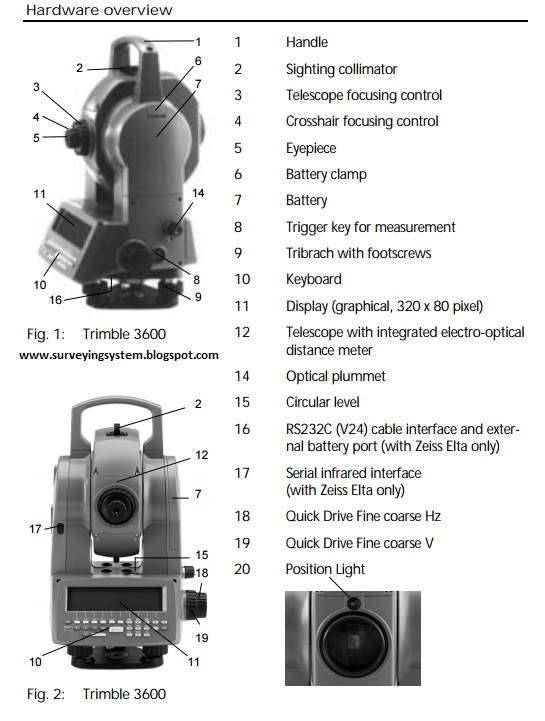 This function works in low light or dark conditions where the reflectors cannot be clearly seen by the human eye. 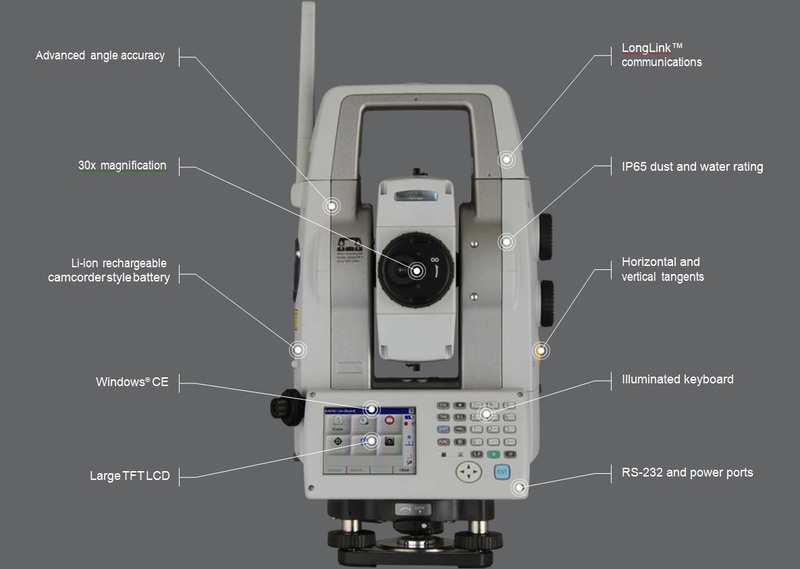 Known for its speed and precision, the Leica Nova TS60 is now a self-learning total station capable of adapting to any site condition. Let this new intuitive technology do the work for you. 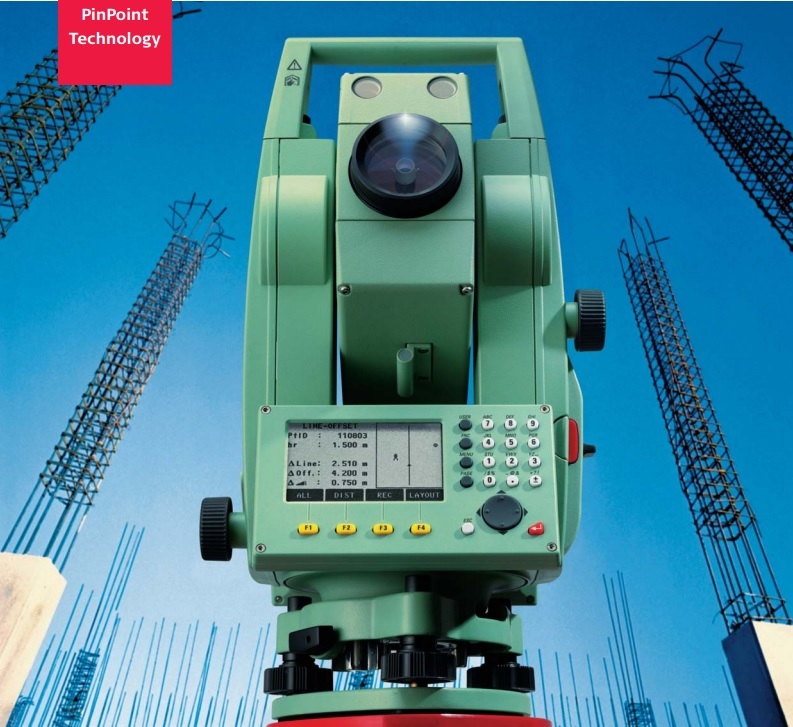 The only total station in the world that offers dedicated precision in the harshest conditions, the Leica Nova TS60 is designed for the highest accuracy down to the sub-millimetre and sub-second. Experience the meaning of perfected precision, maximum accuracy with the Leica Nova TS60. ATRplus, born from five generations of optimisation, takes known and trusted automation performance to the next level. 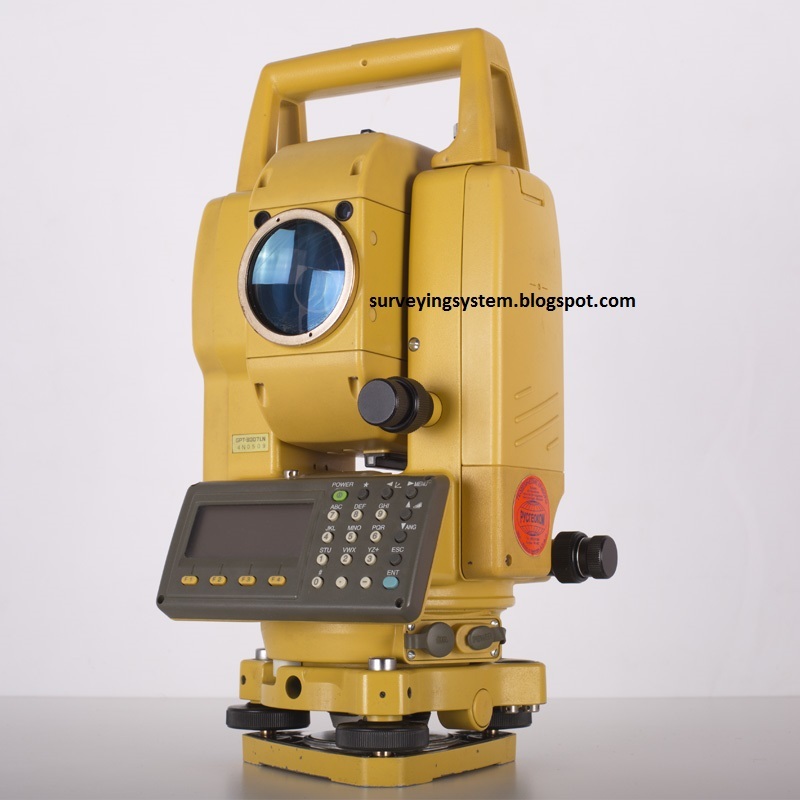 This superior technology maximises the total station’s ability to remain locked on your target, ignoring other distractions in the field. The Leica Nova TS60 learns the environment, delivers the most accurate positions even in difficult dynamic applications, and offers the fastest re-lock in case of interrupted line of sight. THE MOST ADVANCED STATIONS. THE ULTIMATE IN EFFICIENCY. 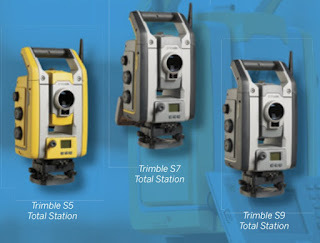 Our four total stations; the S5, S7, S9 and the S9 HP; deliver even greater performance and more features than ever. Together, they offer a clear choice—between an all-in-one station for maximum flexibility, an everyday workhorse designed for basic surveying, and an extremely precise model for specialized needs. 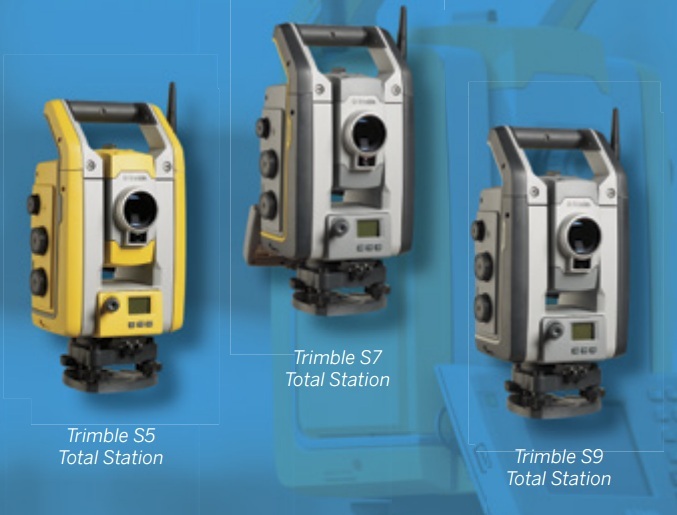 They’re all backed by Trimble’s legendary training, service and support. 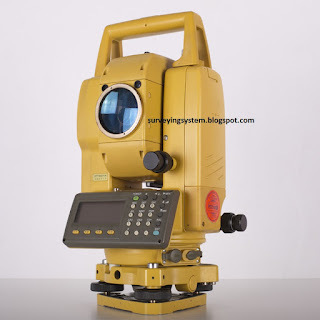 UltraSonic Direct Drive motors – Fastest Robotic Total Station in the World! 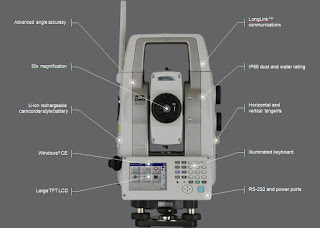 Meet the latest innovation, a self-learning GNSS with RTKplus and SmartLink. The growing number of signals from an ever increasing satellite constellation demands a GNSS receiver to be smarter than ever before.